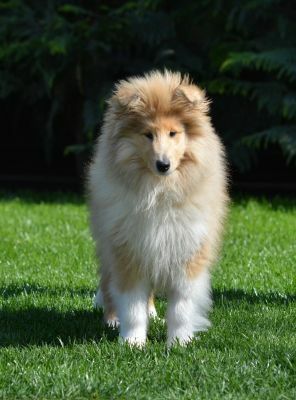 Dharma is a very special lady for us because she carries the most important milestones of our breeding. 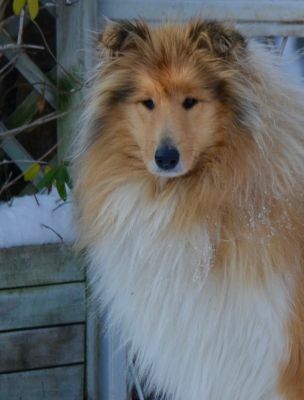 We imported from France her great-great-grandmother (Emily) 16 years ago. 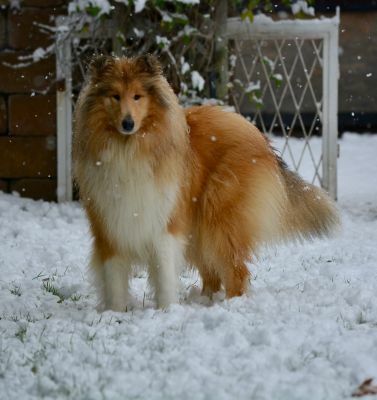 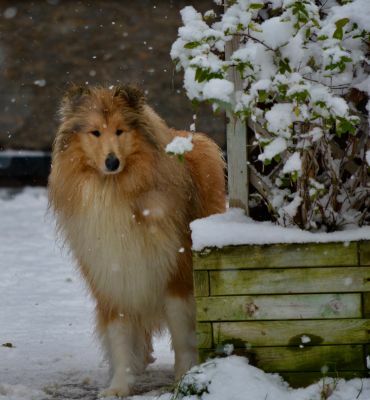 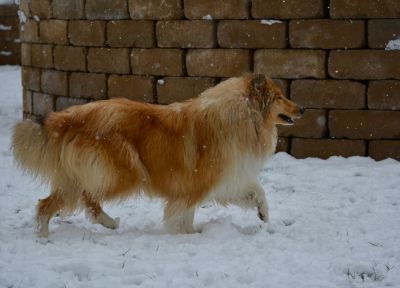 Her great-grandmother (Maya) was the best collie for us ever. 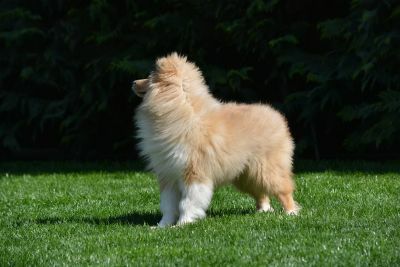 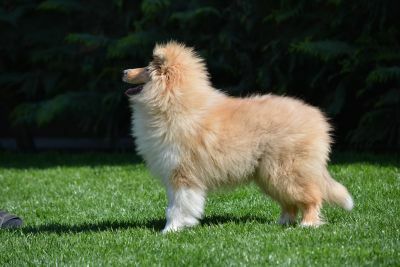 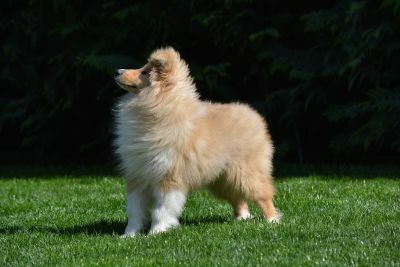 Her mother Sarah is the only daughter in Hungary of our great JETHRO who achieved the biggest result for us by getting the ENGLISH CHAMPION title (got 3 Best In Shows from specialist judges together with his 3 CCs). 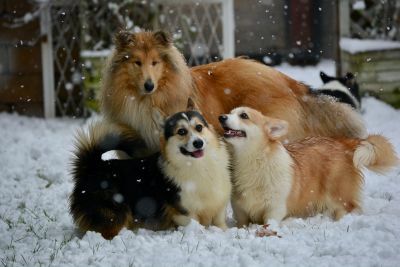 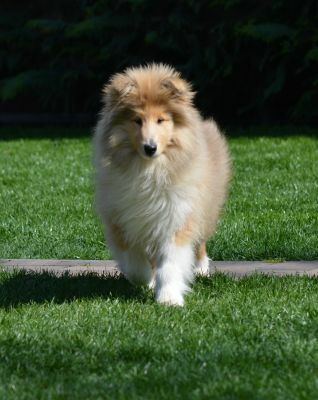 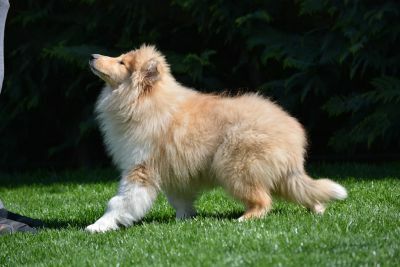 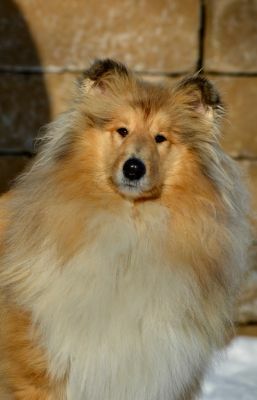 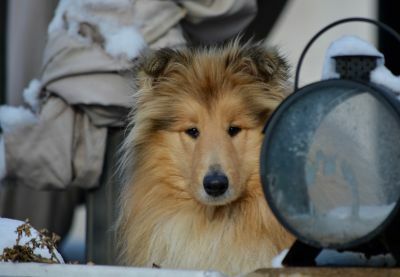 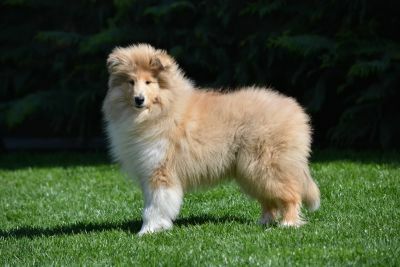 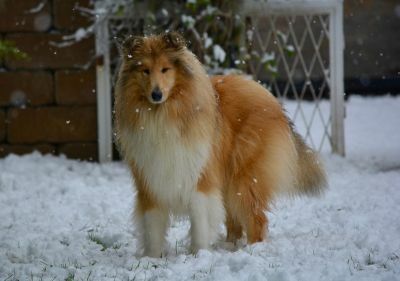 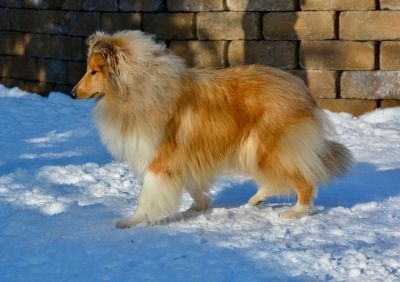 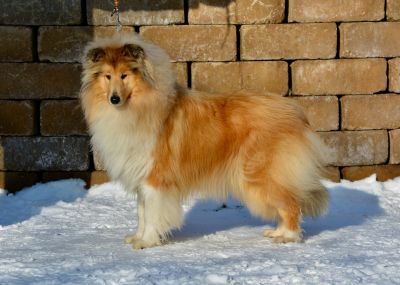 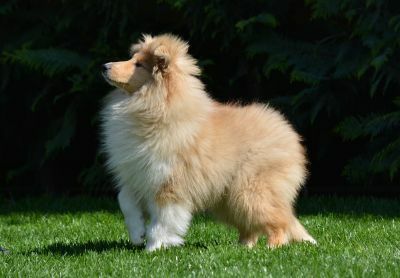 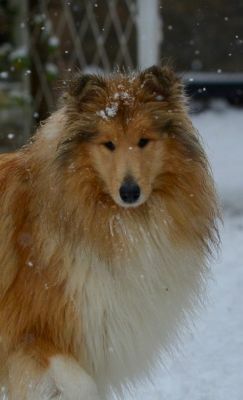 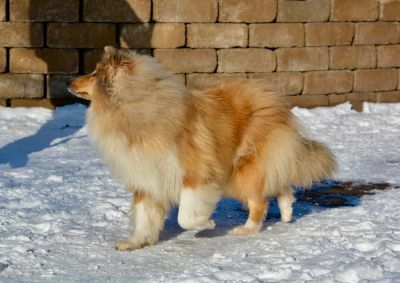 When Sarah was mated to one of our favorite males (Midas) we knew that this combination combines so many great collies as well as our history, so we must have a puppy from this litter. 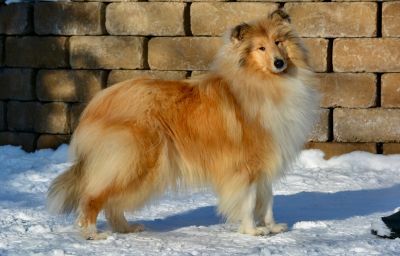 Million thanks goes to Alexandra Tibold that Dharma could join us whose name in the hindu religion means: "truth, cosmic laws".